Badge Accessories including breakaway lanyards, chains, badge reels, clips and more! 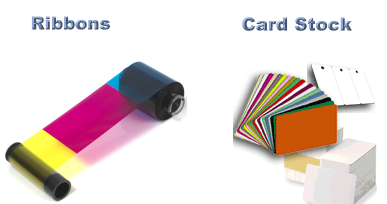 Whether you require card blanks, printer ribbons, break-away neck lanyards, wrist coils, magnetic badge holders, chains or badge reels - we have a solution. The following represents a small sample of the accessory products we carry. Please visit our shopping cart here for a complete product list, or call us at 800-856-4735.